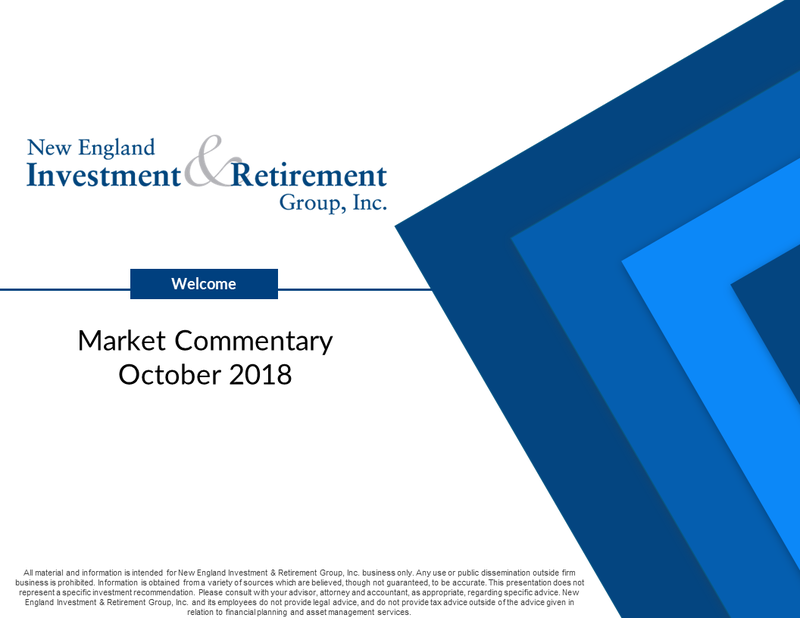 New England Investment and Retirement Group, Inc. invites you to review our market commentary for October 2018. This commentary covers activity in the United States, Brazil and Italy. The commentary also includes our global markets summary and a review of financial market performance in October.